It’s been one year since we started the touring circle for our latest record «Instruction for Destruction». Over 60 Shows in 13 European countries have been an amazing ride for us but now it’s time to announce something very special. At the end of August we are heading over to Japan for the very first time to play another tour, the very first one outside Europe. 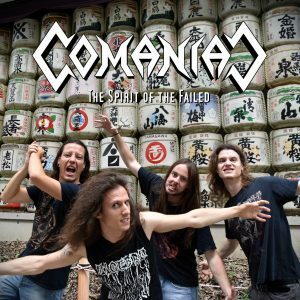 We are more than thrilled about this shows and proud to share the stages with some legendary Japanese Heavy and Thrash Metal bands. 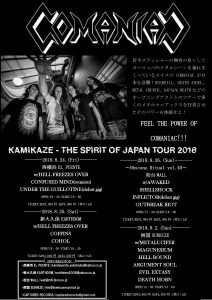 A big thank you goes out to METAL BLITZKRIEG, TILL YOUR DEATH Records and Captured Records in Japan as well as Metalworld Switzerland for putting up the dates. It’s an honour to be invited in your beautiful country. 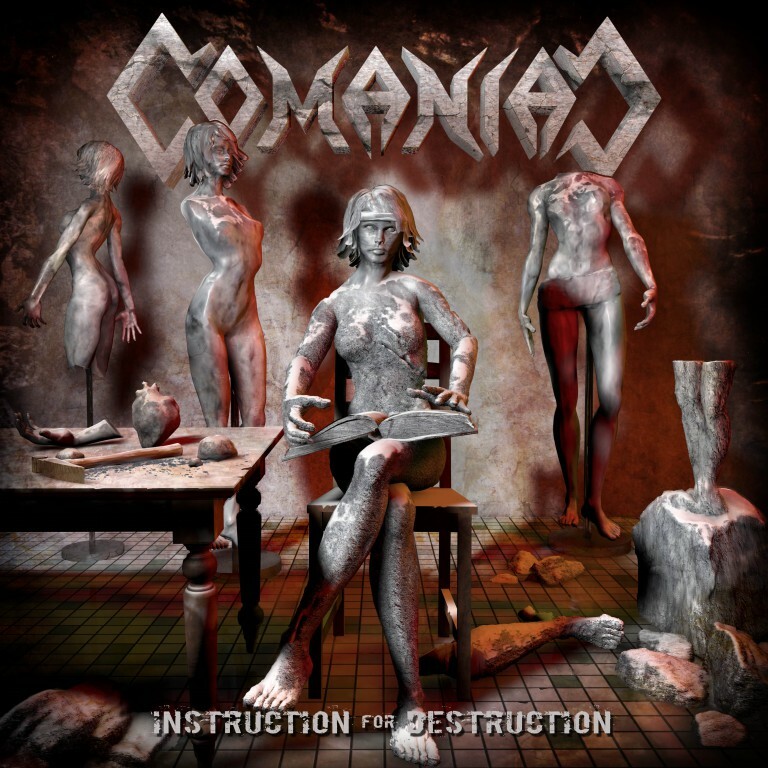 „Instruction For Destruction“ is OUT NOW on SAOL – Service For Artist Owned Labels. 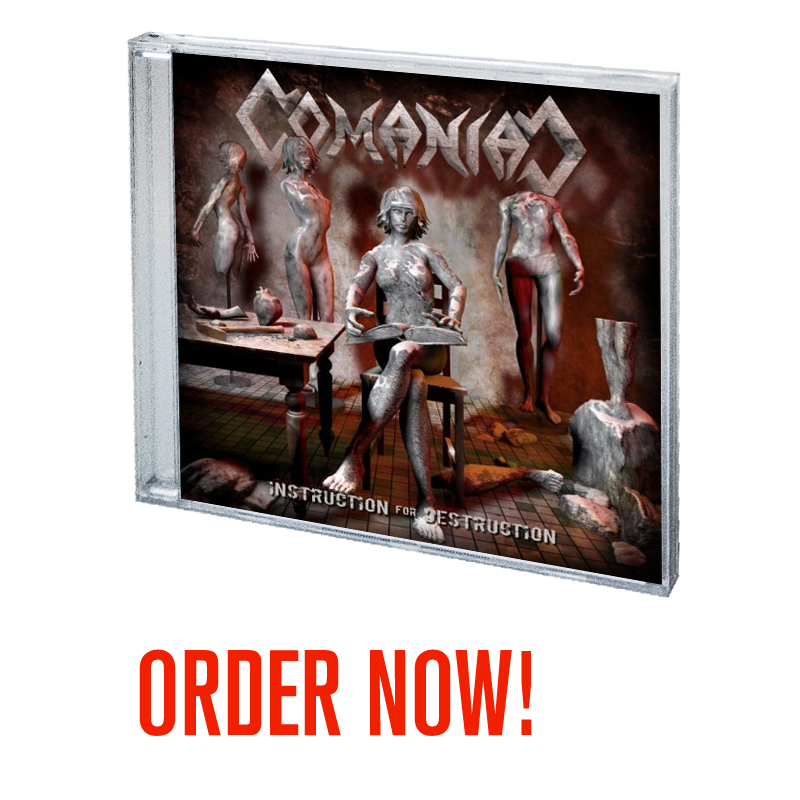 Available in stores and digital since April 7th, 2017 Comaniacs second offering is also available as a limited VINYL edition distributed by METALWORLD. ORDER VINYL on METALWORLD exclusively. GET DIGITAL on our BANDCAMP site.